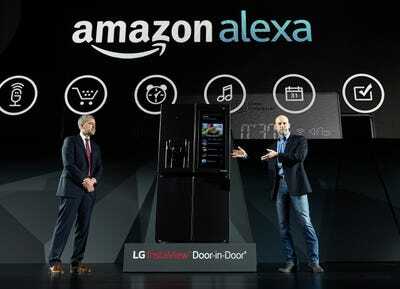 But then, the Alexa virtual agent that powers the Echo got more and more capable — evolving from a novelty into the de facto standard for controlling smart home appliances with your voice. Thermostats, humidifiers, IKEA lightbulbs, and even salt shakers are all controllable with Alexa. This week, Amazon kept that momentum going with the launch of the Device Type API, a way for developers to “tell” Alexa what their devices actually are. 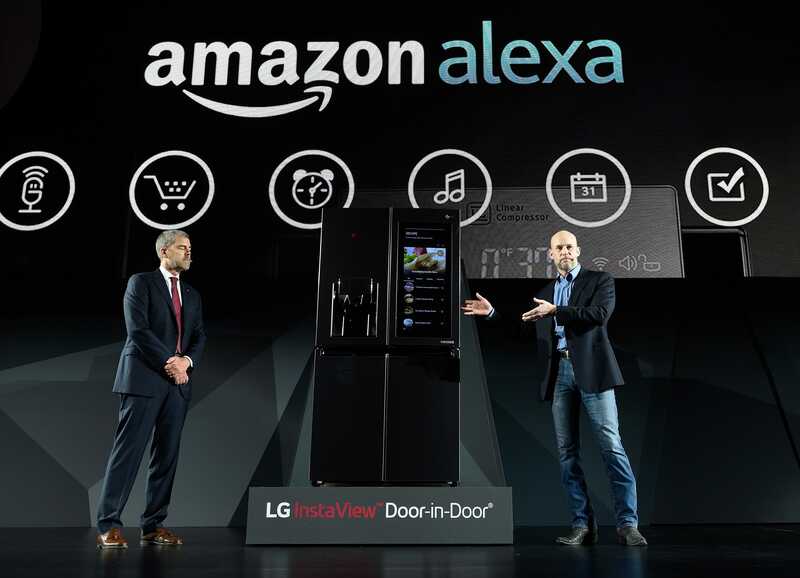 It opens the door to, say “turn on every single light at 6pm” or maybe even “open every blind, turn off every light, and start the coffee maker.” It reflects Amazon’s push to minimise complexity with Alexa, even as that dizzying array of compatible gadgetry only grows. Alexa’s transition from music-playing gadget to smart home hub even took some Amazon employees by surprise. 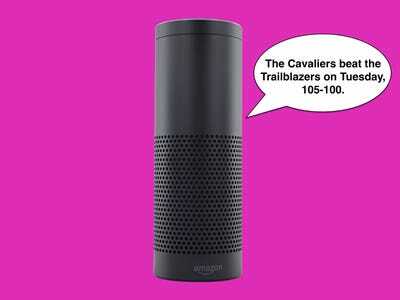 Dave Isbitski, the chief developer evangelist for Echo and Alexa, says he never really gave much thought to the smart home until the device hit the market. 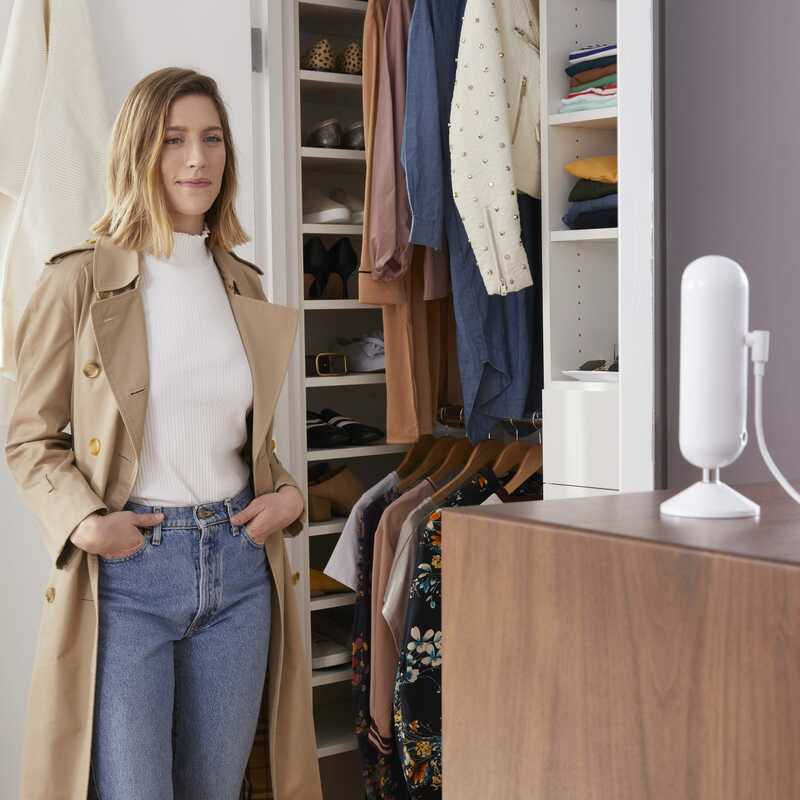 AmazonEcho Look, an Amazon Echo device with a camera to judge your fashion. Smart home appliances had been around long before Amazon came onto the scene. It’s just that there had been no good way to control them — asking users to pull out a remote or even a smartphone app just to turn their lights on and off was too frustrating for many, says Isbitski. Manufacturers were looking for the “one thing, that one unifying device,” he says, that would actually get people to use their products. So Isbitski started getting calls from smart home manufacturers, asking him to keynote their conferences. They were willing to make a big bet that Echo and Alexa were the cure for that problem. The Echo sits in the living room, same as the appliances they’re meant to control, with a long-range microphone such that it can hear you from across the room. You don’t need to have your phone on you, or even in the room with you. It just works. He knew things had really changed toward the end of the Echo’s first year on the market, where he’d go back to those same conferences to find that Alexa fans were making novelty items, like Star Wars lightsabers that could change colours with voice commands. The success of Amazon Echo in the smart home has sparked something of an arms race in the tech industry: Apple has renewed its push to make Siri the center of the smart home, with Google advocating for its Google Assistant and Microsoft pushing for Cortana as rival standards. Amid that competitive threat, Amazon says it has two secret weapons to keep smart home manufacturers loyal to the platform: First, analysts estimate that there are already 10 million Amazon Echo devices out there. And second, Amazon’s commitment to making it as easy as possible for developers to integrate Alexa into their systems. 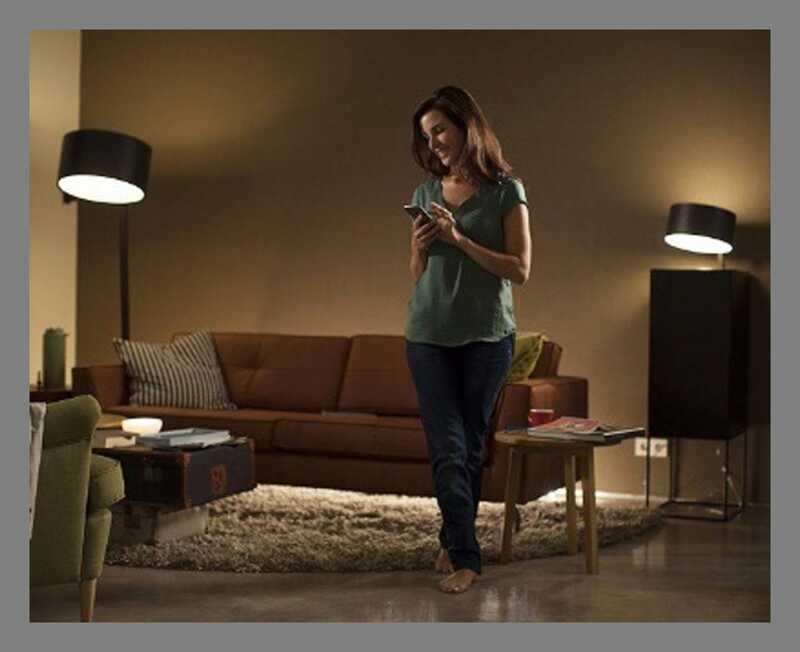 AmazonYou can control Phillips Hue lightbulbs with your phone, an Amazon Echo, or a wall-mounted switch. Amazon “made the decision very early on to make it open,” says George Yianni, head of technology for Home Systems at Philips Lighting. That openness made it easy for Phillips to get started integrating Alexa with their Hue smart light bulbs, without needing to totally replace the app and control systems it had already built. That’s something that thermostat manufacturer Ecobee agrees with. 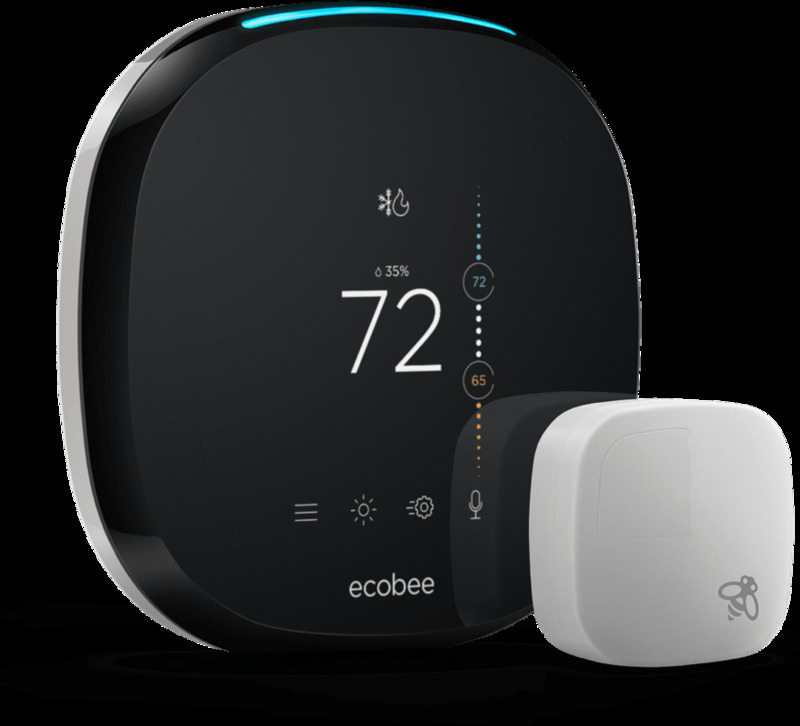 “The fact that [Alexa is] open to developers ensures that it will continue to gain functionality over time,” says Ecobee Stuart Lombard. While Yianna didn’t name names, he noted that other platforms were “slower to make them open” — Google and Microsoft only opened up their respective platforms beyond just a select few partners within the last few months. Meanwhile, Apple’s HomeKit standard requires developers adhere to strict standards in their hardware. There are some spillover effects, too. Rob Martens, VP of Strategy at Allegion, the company that makes Schlage locks, notes that “a growing number of smart home integrations” means that the more Alexa-compatible devices you own, the more you can have them work with each other, making it better across the board and keeping users around. 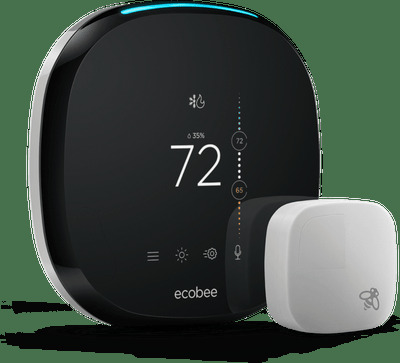 Others, like Ecobee, have taken that to the next level: The new Ecobee4 smart thermostat literally has Alexa built-in, so you can use it exactly as you would an Echo, just mounted on the wall. It also integrates with Apple’s HomeKit — which hints at a bigger issue for Amazon’s strategy. With the market heating up like this, Alexa has challenges ahead. Because there are so many options, and the market is still so new, there’s limited incentive for any smart home manufacturer to pick solely one platform to work with. IKEA, for example, is making its smart home gear compatible with Google, Amazon, and Apple.